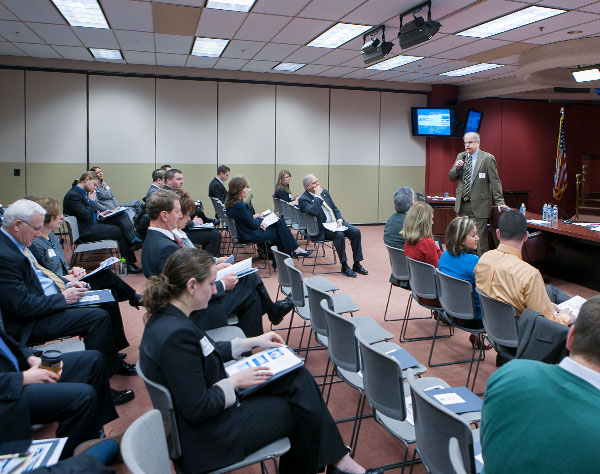 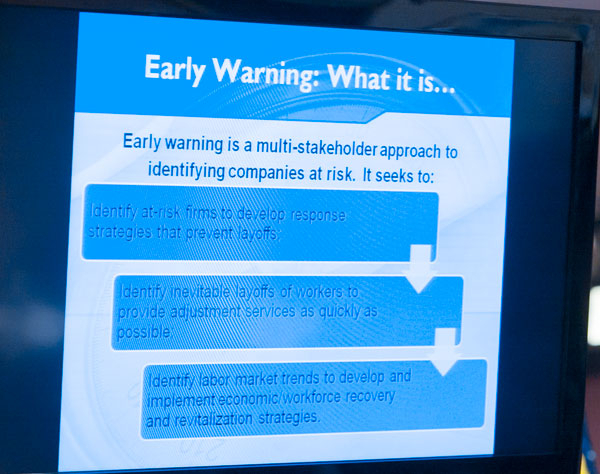 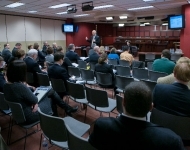 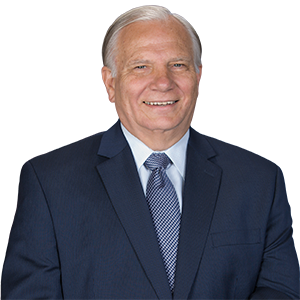 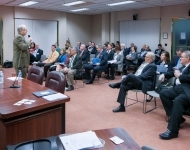 January 29, 2014 - Tom Croft, Executive Director of SEWN and Steel Valley Authority, discussed SEWNS’s services with Senators and staff during the joint Economy, Business and Jobs Caucus and Manufacturing Caucus Meeting. 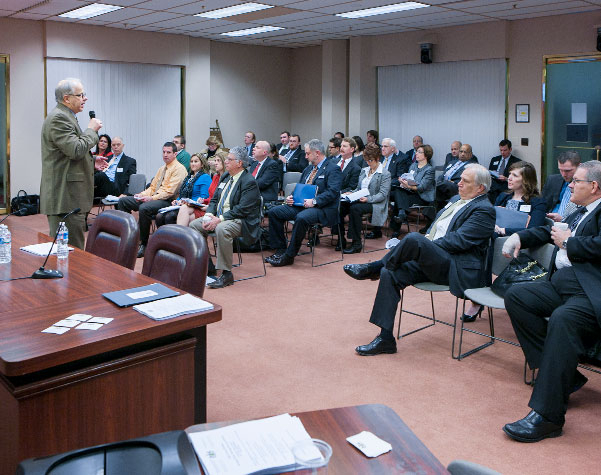 January 29, 2014 - Members of the Senate and Senate staff members listened to SEWN presenters on layoff aversion services free for manufacturing businesses in PA.
January 29, 2014 - Greg Olson, Manufacturing Director of Southeast SEWN, discussed SEWN’s services and their success stories with manufacturing clients. 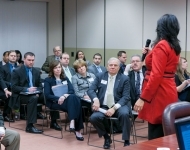 January 29, 2014 - Suzanne Smethers, a SE Sewn Client, shared her successful experience with SEWN and expressed how SEWN’s services saved her business. 2013 - Senator Mensch and Senator Boscola, co-chairs of the Economy, Business and Jobs Caucus, held an event which focused on rail and its importance in Pennsylvania’s economy. 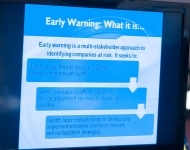 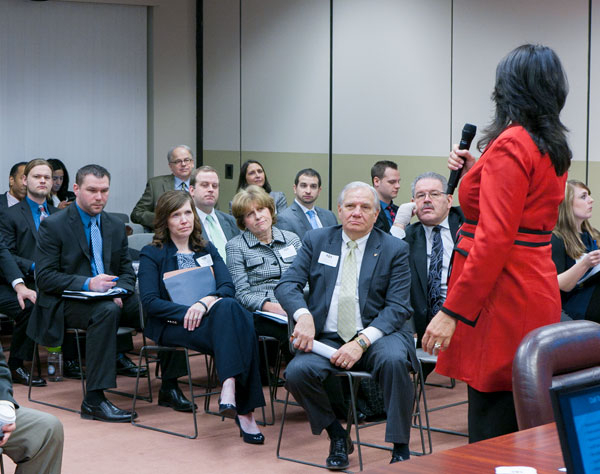 This informative meeting included Danielle Spila, Executive Assistant to Toby Fauver (Deputy Secretary for Local and Area Transportation), and William Goetz, Resident Vice President NYC-NJ-Philadelphia for CSX Transportation. 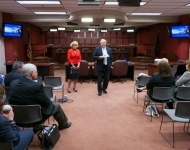 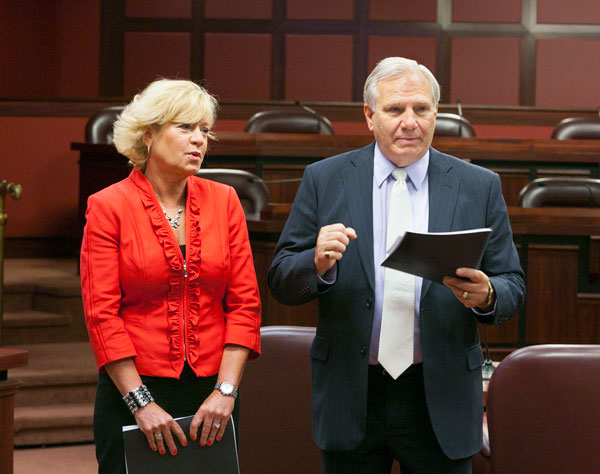 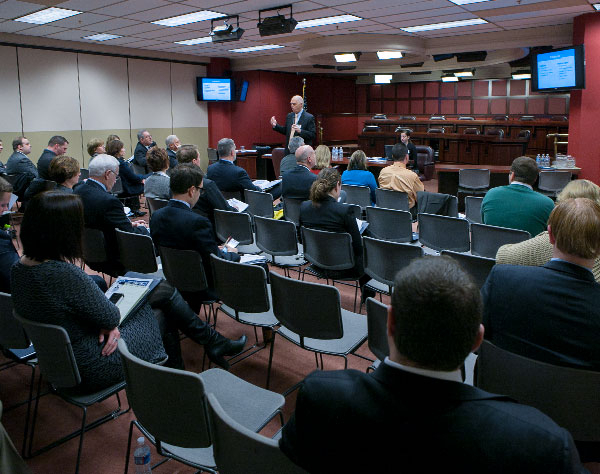 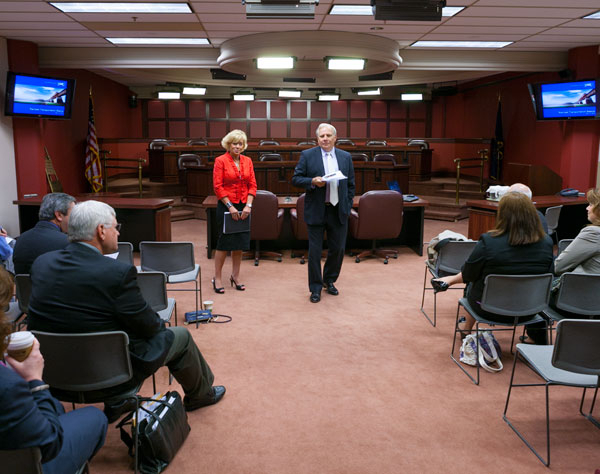 2013 - Senator Bob Mensch and Lisa Boscola discuss the importance of rail in Pennsylvania’s economy to legislators and staff at the Economy, Business and Jobs caucus meeting. 2013 - William Goetz, Resident Vice President NYC-NJ-Philadelphia for CSX Transportation, presented his perspective of rail. 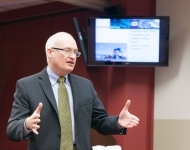 Goetz discussed their capital intensive industry and explored their siding merchandise network, carload-transload network, unit train network and intermodal service. 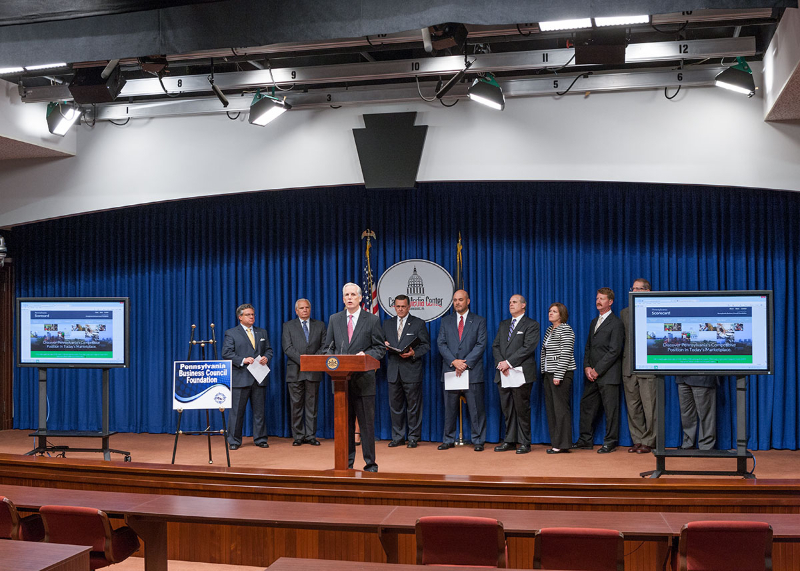 CSX operates nearly 2,000 miles of track and maintain more than 1,100 public and private grade crossings in Pennsylvania. 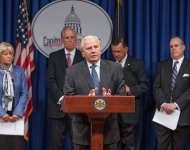 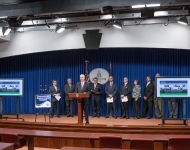 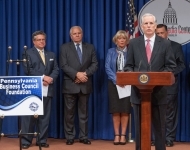 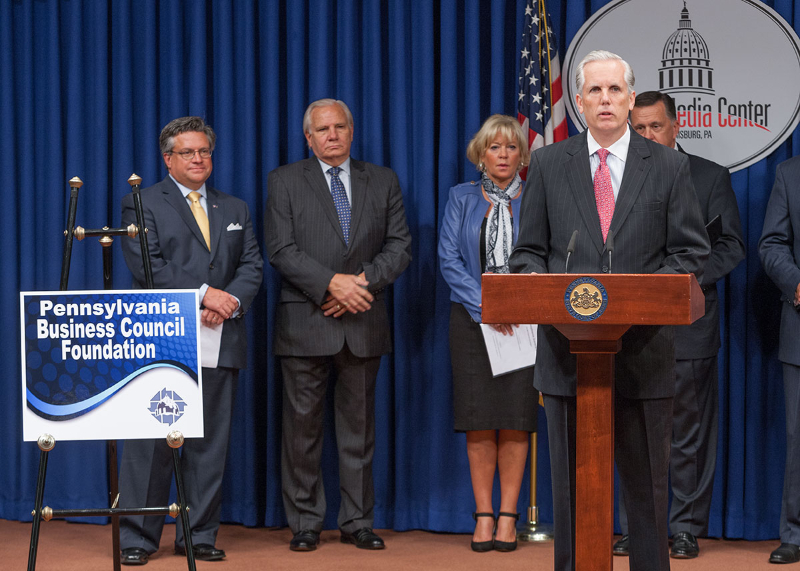 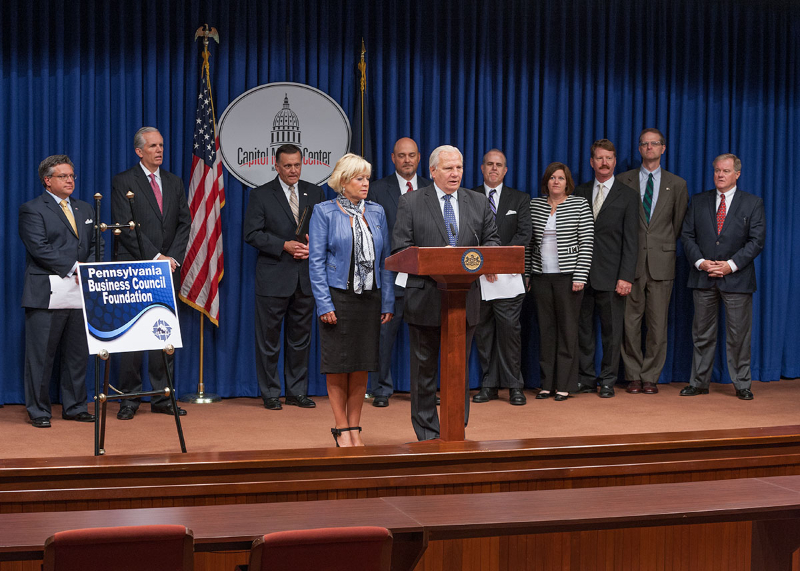 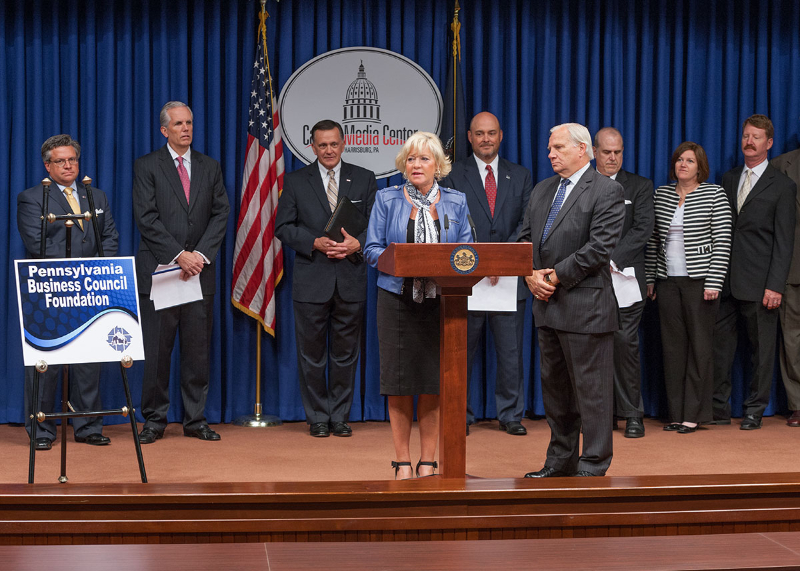 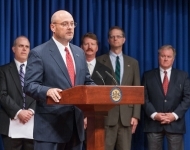 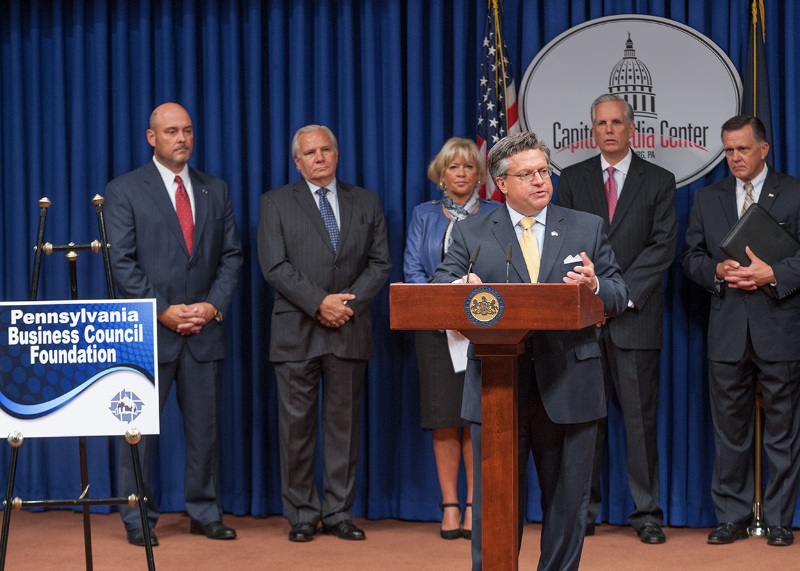 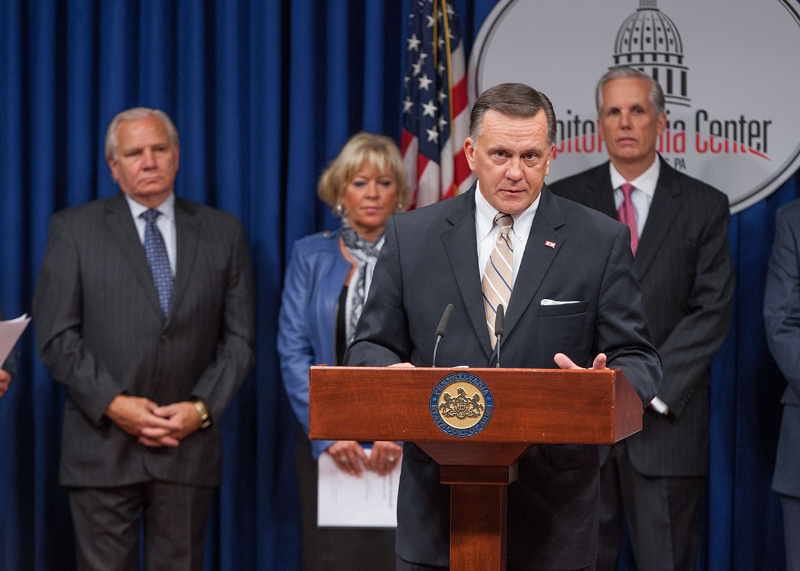 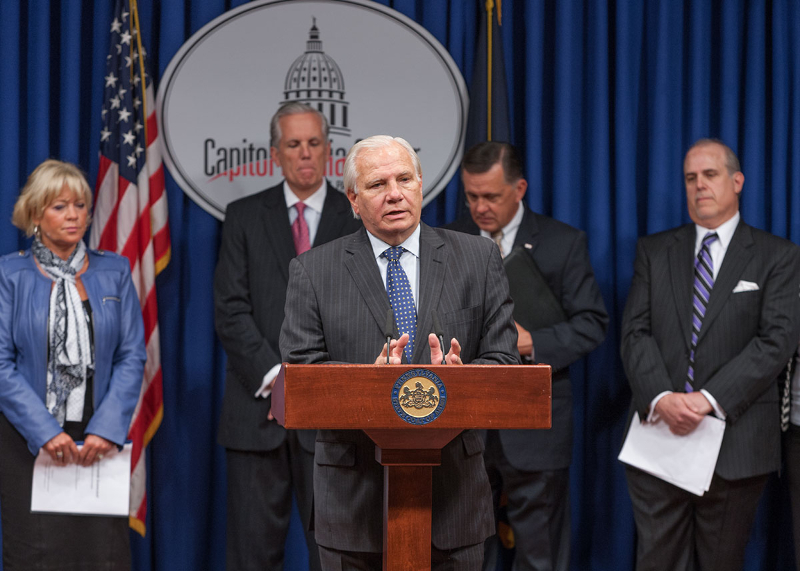 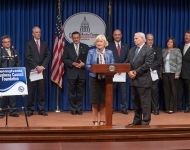 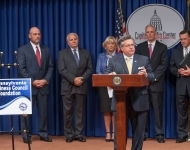 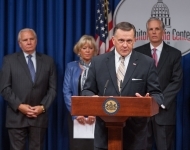 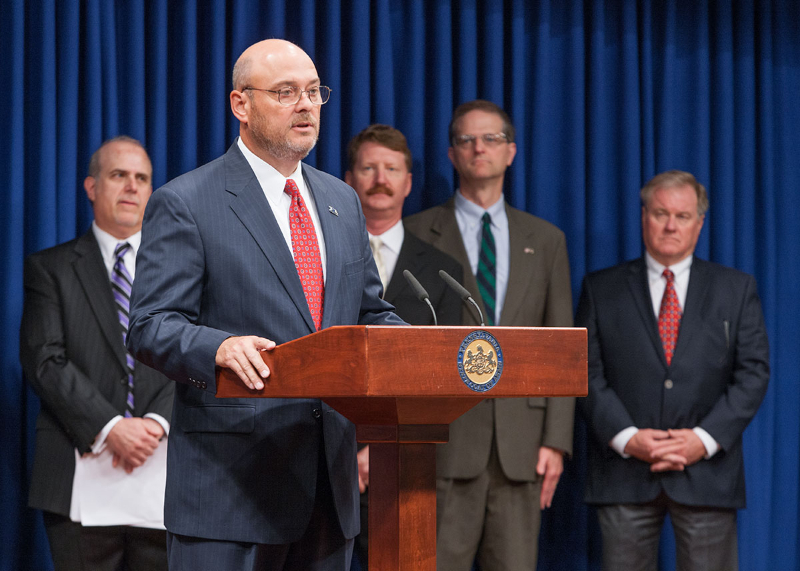 2013 - Economy, Business and Jobs Caucus, co-chaired by Senator Bob Mensch, held an event that focused on rail in Pennsylvania’s economy. 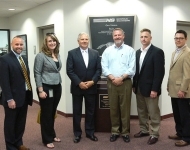 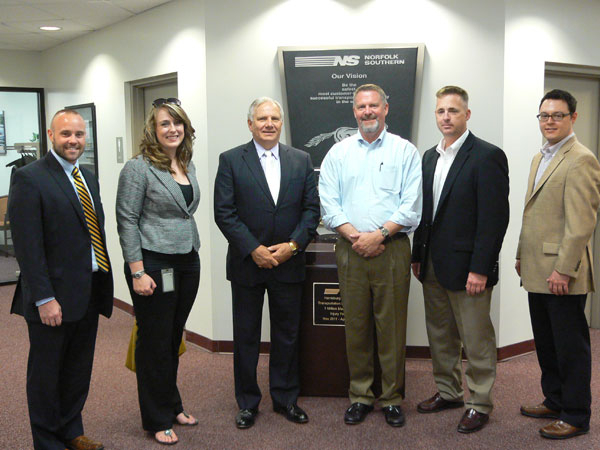 Senator Mensch visited Norfolk Southern at their Harrisburg Train Dispatch Center to underline the complexity of rail. 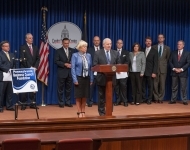 Pictured from L to R: Nick Troutman (Communications Director for Senator Yaw), Julia Brinjac (Communications Director for Senator Boscola), Senator Bob Mensch, Rudy Husband (Resident Vice President – PA and New England), David Gooden (Division Superintendent), and Ryan Scacco (Assistant Superintendent for Dispatch).